The rather small country Portugal has a considerable 217,000 hectares (in 2016), which is the world's eight largest winegrowing area, in terms of production, due to the often rather dry climate and the associated low yields it is number 11. The real treasure of Portugal are the impressive range of grape vatieties, about 500 native grapes are known. For example, the red varieties Baga, Castelao, Periquita, Tinta Roriz, Touriga Francesa, Touriga Nacional, all produce individual high quality wines, also the imported Syrah thrives excellent in Portugal. 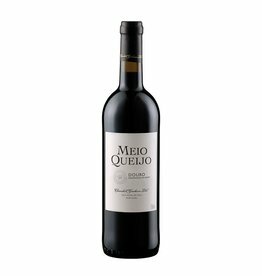 Portugese wines offers a wide range of styles at mostly very consumer friendly prices.